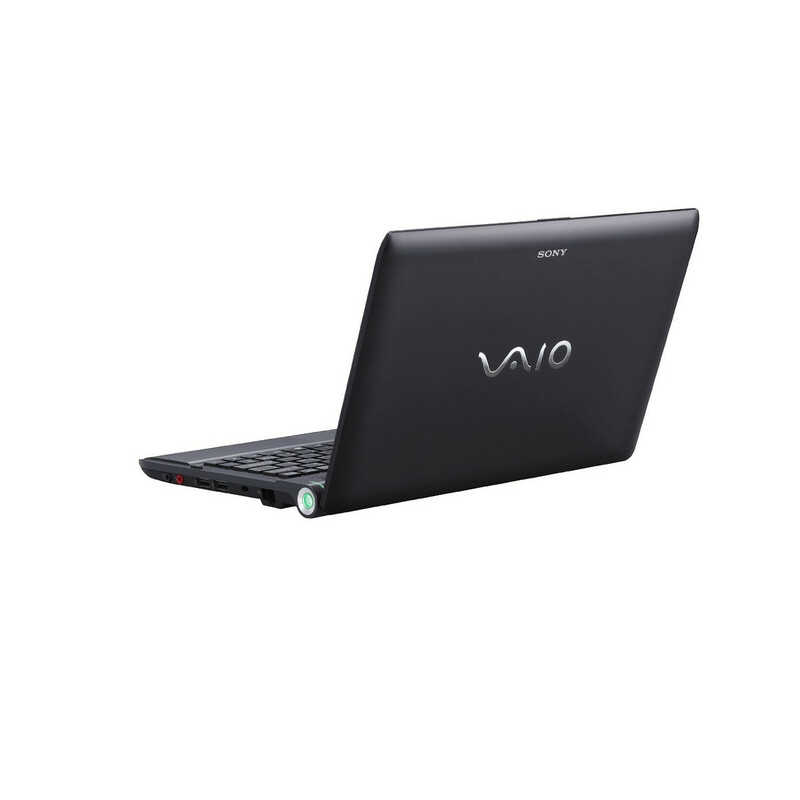 The Sony Vaio YB35 offers solid performance and good battery life, all in an 11-inch shell for first-rate portability. One area where the low-voltage CPU does pay off is in battery life – the Vaio YB35 delivered almost five hours of video-looping, which should translate to a full day of sensible use at the office or on the road. 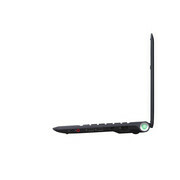 That even beats the MacBook Air’s battery performance. 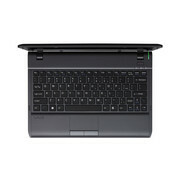 Sony’s 3.2-pound, 11.6-inch VAIO YB notebook straddles the line between netbooks and ultraportables. 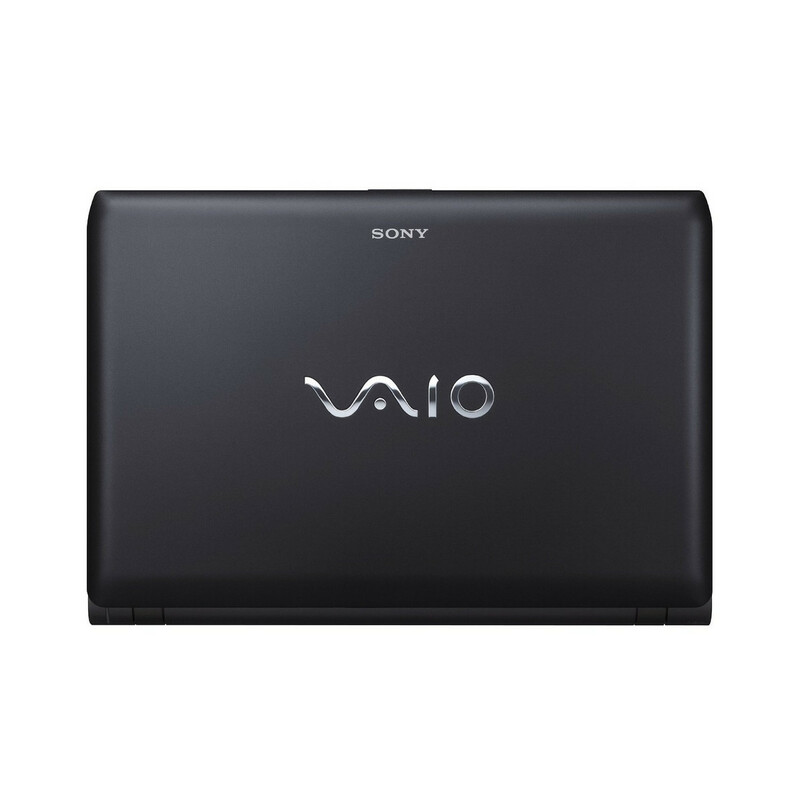 The VAIO YB Series is a decent secondary computer for casual use: typing, sending e-mail, and watching videos on the Web. Don’t be drawn in, though, by its promises of Kinect-like gesture input. 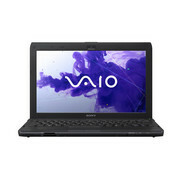 The Sony VAIO VPC-YB35KX has plenty going for it, like an 11.3-inch screen, a strong combination of processing and graphics, 500GB hard drive, and a comfortable full-size keyboard. It's enough to provide on the go productivity without making some of the sacrifices required by 9- and 10-inch netbooks, or dealing with the lack of office functions in tablets. 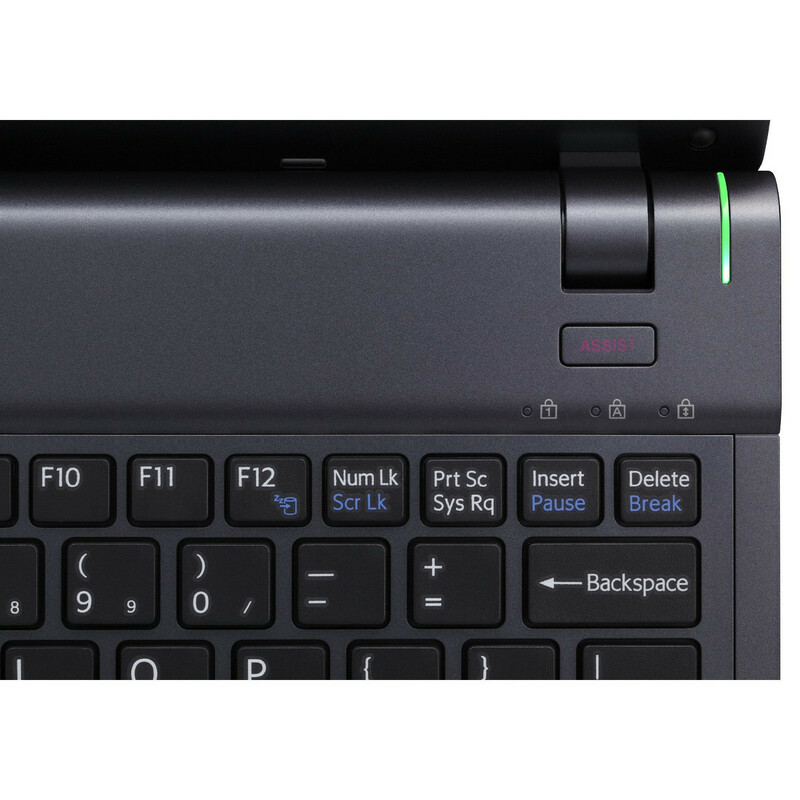 You will, however, find similar features and better battery life in the $450 HP Pavilion dm1z, which is why it remains our Editors' Choice. Overall in terms of performance, the AMD E-450 Fusion processor is slower in general compared to Intel Core i5 processors, so keep that in mind. With this "lesser" processor, you get added battery life and a less expensive cost. We found performance to be decent, but did notice some rare choppiness while watching streaming HD video, so that's most likely due to the CPU not able to keep up with the onboard graphics. 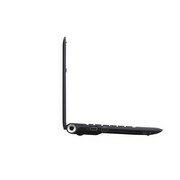 The Netbook is dead; long live the new Netbooks. 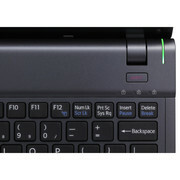 Atom-toting 10-inch laptops might be a thing of the past, but the 2011 trend of sticking low-power processors in small-screened computers is alive and well. 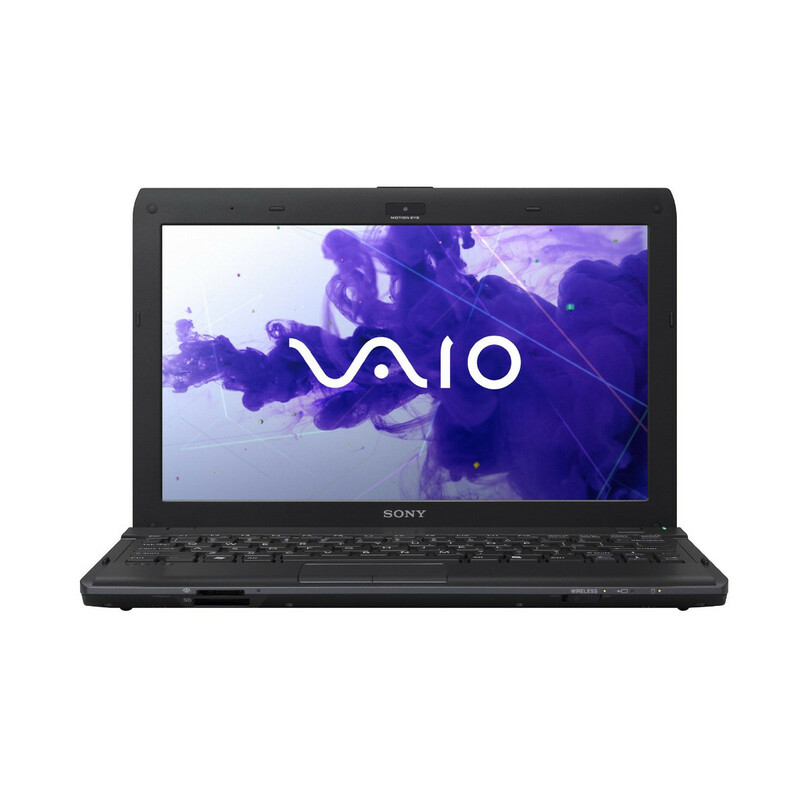 The more affordable and better-performing Sony Vaio YB35KX/B is a modest improvement on the last YB model we reviewed, adding up to a full-featured but cramped 11-inch laptop that'll cost a lot less than an ultrabook.